For anyone looking to upgrade their existing fireplace, either for purely aesthetic purposes or for a more simple solution for heating your living room, there is a very wide choice of contemporary style fireplaces to choose from.  At Imaginfires, we only sell beautifully designed modern fireplaces that are developed specifically to use bioethanol fuel. Bioethanol fuel is a clear liquid that is supplied in 1 litre bottles, and then simply squeezed into a stainless steel fuel box inside our fireplaces. The bioethanol fuel is clean burning and smoke free, which means that the elegant design of our modern fireplaces is matched by the simplicity of its installation. Since there is no need for a flue, chimney or even power points, you will not need to spend time or money on any expensive installation processes that many other contemporary fireplaces require. All our ethanol fireplaces require minimal effort to assemble, and many are useable 'straight out of the box', with our wall mounted range taking less than an hour to fix to a wall. For this season, we have also added a new range of wood burning & fire basket style bioethanol fires. Bioethanol is a renewable energy source produced by a sugar fermentation process. The sugar comes from renewable crops like corn, maize and wheat, so there is a much lower carbon footprint than fossil fuels. When bioethanol fuel is lit inside a bioethanol fireplace, it quickly produces real warming flames, which are a joy to watch and without any of the hassle of woodburner fireplaces. There's no smoke, so no chimney is required.